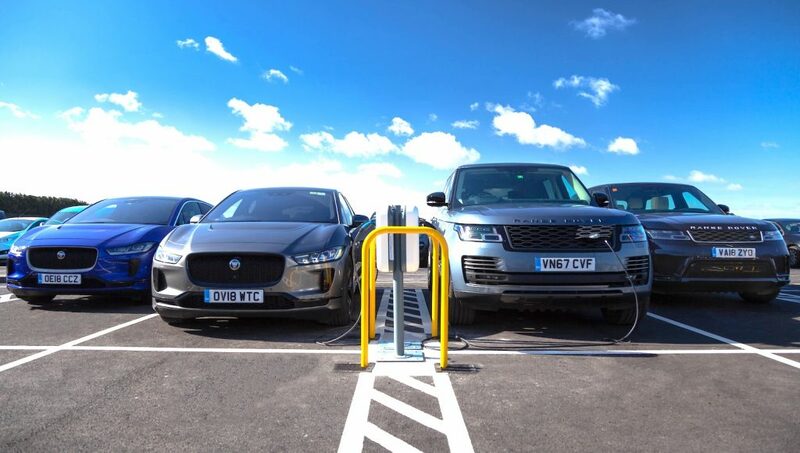 The 7kW AC smart charging stations, supplied by NewMotion (a Shell company), can add 22 miles of range to an all-electric Jaguar I-PACE every hour and 176 miles in total during an eight-hour day. The stations are cloud-connected and integrated with the NewMotion public charging network, so employees can charge at stations across Europe using a single card. Users can also monitor and track charging throughout the day with a smartphone app. Around 80,000m3 of soil has been reused from the Gaydon construction activities to create an Ecological Enhancement Area (EEA) next to Gaydon village – equivalent in size to 15 rugby pitches. The EEAs recreate low nutrient grassland, lost through much of the UK’s intensive farming, which support locally important butterfly and bee species.